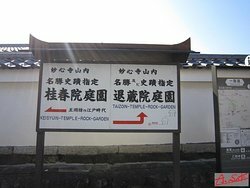 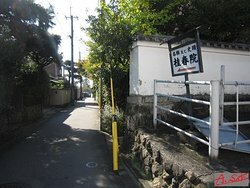 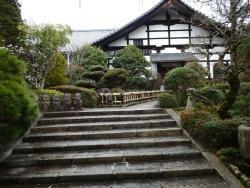 This lovely little temple is tucked into a corner of a much larger complex. 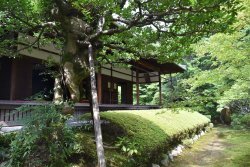 The highlight is the viewing platform, a covered open-sided room that overlooks a stunning garden. 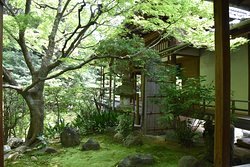 Every shade of green, lush vegetation, and such quiet. 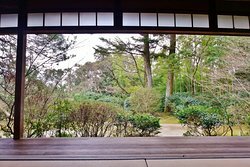 One could sit and gaze for hours. 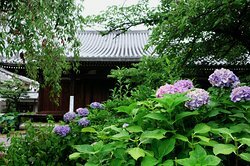 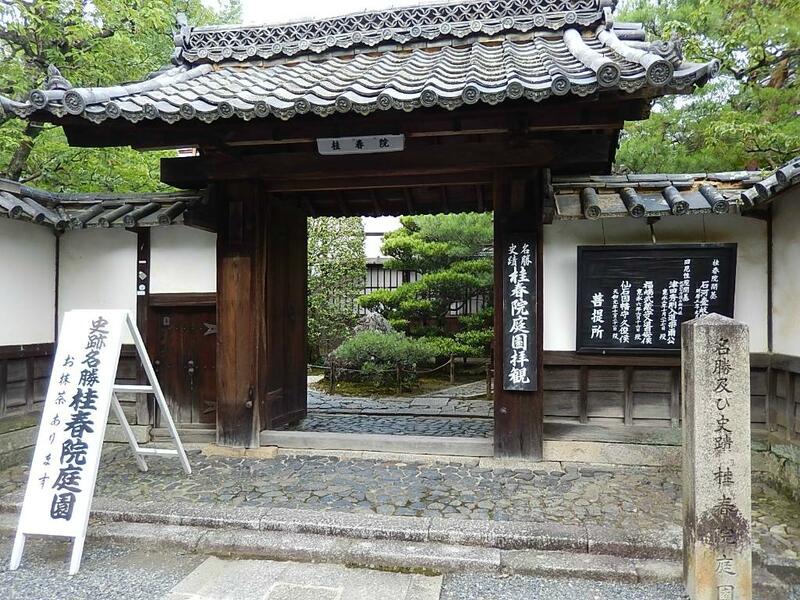 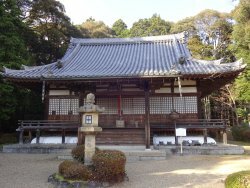 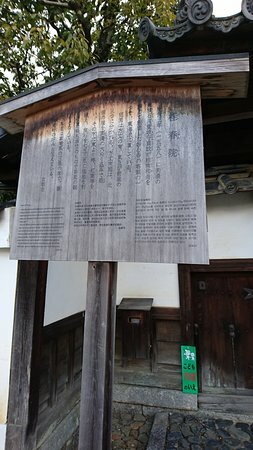 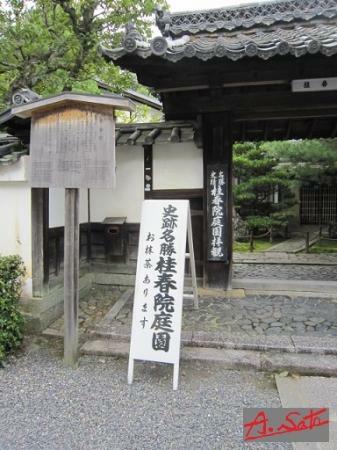 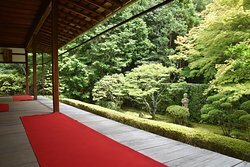 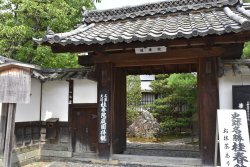 Get quick answers from Keishun-In Hall staff and past visitors.